Built on the Ford Transit 250-Cutaway chassis, the C2 Ford Transit Mini Bus is light-weight, fuel efficient and easy to drive. 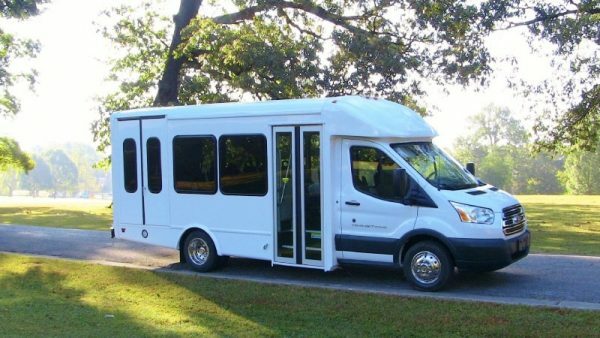 The 15 passenger mini bus is the perfect solution for those needing a smaller more fuel efficient bus, or a roomier alternative to a van. 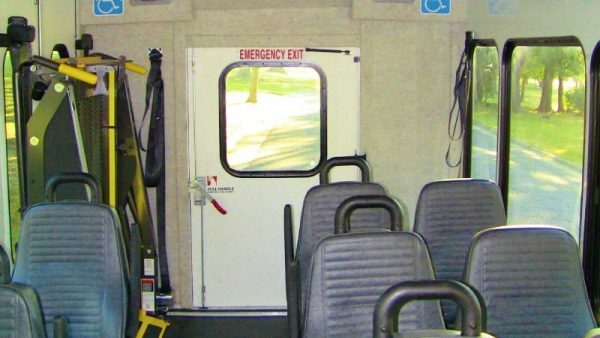 Drivers will appreciate the improved visibility of the super starview window, while passengers will be able to enter and exit with ease. 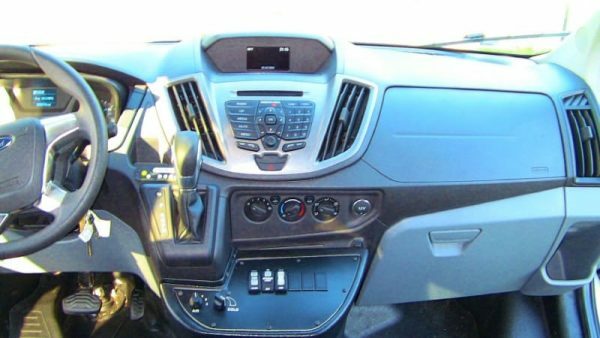 Call us today to find out why the C2 Ford Transit MiniBus is a great choice for a non-CDL bus.